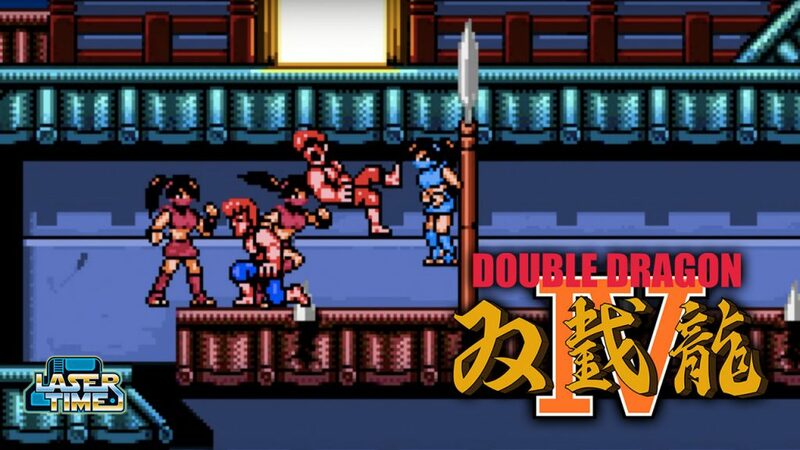 Double Dragon IV – Let’s Do This! Long lost for several decades, the fourth iteration of Billy and Jimmy’s city-wide beat ’em up has miraculously emerged on PS4 and Steam. 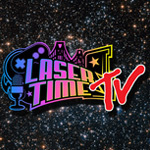 Years in the making, it’s finally time to play Double Dragon IV, people! First-Person Super Mario Bros. 3!